Along with our partners we search the internet for FREE stuff, samples and offers. We add offers every day so make sure you visit us on a regular basis. Some of the offers have expiry dates. Can you let us know if an offer has expired so we can delete it from our library. Simply fill out the Contact Us form. Enjoy the FREE stuff and thanks for visiting. Have a great day. 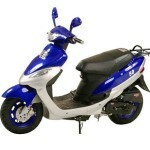 Do you fancy learning how to ride a motorbike? The “get on” campaign is funded by the motorcycle industry to try and introduce new people to riding a motorbike. They are offering free 1 hour taster lessons to all newbies. There are over 200 centres across. 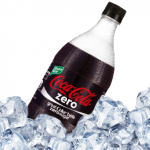 Claim a FREE 500ml bottle of Coca-Cola Zero. Supply your details and you'll be sent a voucher which you can redeem at any stockist that has PayPoint or Payzone (including ASDA, Co-Op. 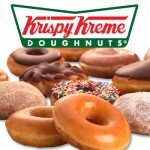 Krispy Kreme is giving away FREE glazed ring doughnuts. Join their fan club and they'll send you an email with your free complimentary doughnut voucher. Just show the email to staff at any store to your free doughnut. 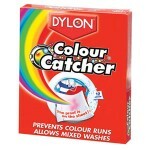 Dylon is giving away FREE samples of its Colour Catcher sheets for washing machines. Pop the sheet into your mixed colours and it will stop colour runs. 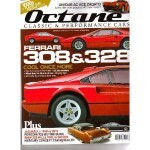 Claim a FREE copy of Octane classic car magazine. They bring you the latest news, reviews, pictures and excitement from the classic car world. Each copy brings you unrivaled photography of classic cars from all over the world. 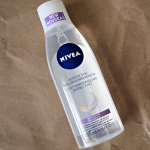 Nivea is giving away FREE bottles of Daily Essentials Sensitive Caring Micellar Water. Take their survey and, if you're selected, you'll receive the cleanser to test. Use the product for two weeks and then fill out a feedback questionnaire. 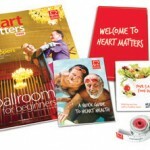 British Heart Foundation is giving away FREE health packs when you register on their website. Signup to receive a FREE welcome pack containing a free tape measure and recipe folder. Fantastic way to keep in healthy shape. Claim a FREE Shavekit and only pay the £1 postage charge. 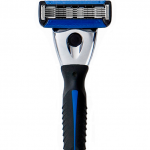 Enter your details and you'll receive your three-blade razor by post. This is a subscription service, so cancel it after your first delivery if you don't want to be charged for the next. Are you learning to drive? Then this FREE online mock theory test website will be of great help. 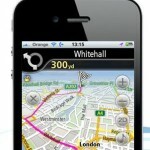 Take official theory tests online for free through this direct.gov.uk website. 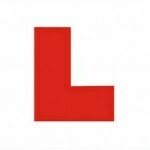 They have free practice car theory tests, motorbike theory tests, large vehicles. Aveeno is giving away FREE moisturiser lotion samples on their Facebook page. ‘Like' their page, fill in the form with your details and submit to get yours. Now with natural ingredients that provides you with real skin benefits. 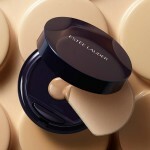 Get FREE samples of the new Estée Lauder Double Wear foundation. Their newest product is Double Confidence: a liquid foundation in a compact for beauty on the go, in 18 shades. 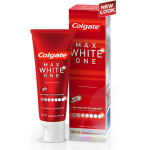 Colgate are giving away FREE samples of their Max White One toothpaste. The makers of this new toothpaste say it can deliver a whiter smile in just one week, so to put it to the test. 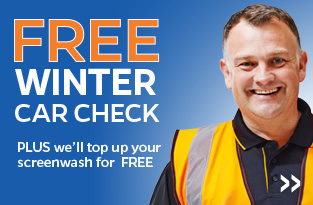 Halfords are offering FREE 5-point winter checks at any of their autocentre or retail stores. The 5-point will cover checks of your car's batteries, bulbs, oil, blades and screenwash. Select an autocentre, register your vehicle, add the service to your basket and checkout. 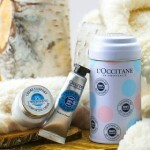 L'Occitane are giving away a FREE shea butter cocooning kit . This kit contains shea butter light conditioning cream and shea butter hand cream in a limited edition tin. This free L'Occitane pack is top quality. Perfect for travel or to give as a present.